Nautilus fly reels are the finest reels made and are the fruit of 180 years of family tradition, innovation, and excellence. When you visit the Nautilus Reels factory in Miami, you encounter dedication amplified by passion, diligence fueled by tradition, and generations of experience with machinery. At Nautilus Reels, angler innovators will share with enthusiasm their cutting-edge advancements in fly fishing reel design and manufacturing in light of “Tested on Animals™” research and development with fly-targeted species from steelhead in British Columbia to trout in Montana to tarpon not far from the Nautilus camp. For years, Nautilus Reels has accelerated advancements in reel technology, and light years ahead of the industry standard, Nautilus’ unique history is an important reason why they are always on the forefront. Seventh generation metal mechanics manufacturers that have been in the fishing industry for all seven generations, Nautilus Reels emerges from 6x grandchildren of Ole Mustad, founder of O. Mustad & Søn — a metal mechanics company founded in 1832 in Norway. Family albums are filled with fishing pictures from remote Norwegian rivers as well as photos of engineering and manufacturing contraptions such as fish hooks, horseshoe nails, thumb tacks, screws, railway bolts, and automobiles. The Mustad family has a history of impassioned dedication to the development of revolutionary technologies for the production of small metal parts and the redesigning of existing products and processes to make them more efficient and effective. A walk through the Nautilus Reels factory reveals that this history is in full effect now, as Nautilus obsessively labors to improve reel parts for increased function, strength, and weight. 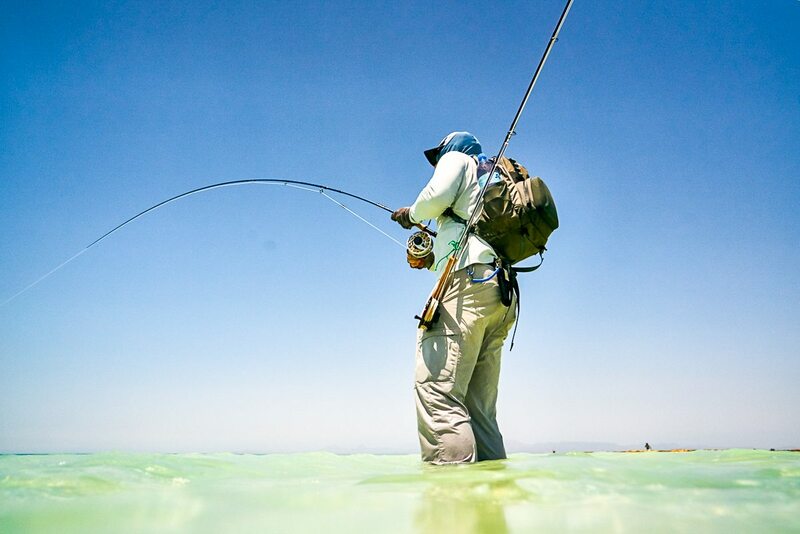 The current seventh generation of Mustads continue the tradition of delivering reels that are undoubtedly the leading brand in fly fishing reels. Nautilus’ obsession with reel technology has delivered a line-up of reels that have granted them many awards as well as bestowed upon them equally obsessed anglers who are devoted to Nautilus quality.